Nissan Pathfinder review. 2006 ST-L 2.5 Turbo Diesel. Warn winch, snorkel, underbody protection, cooper tyres and old man emu suspension. 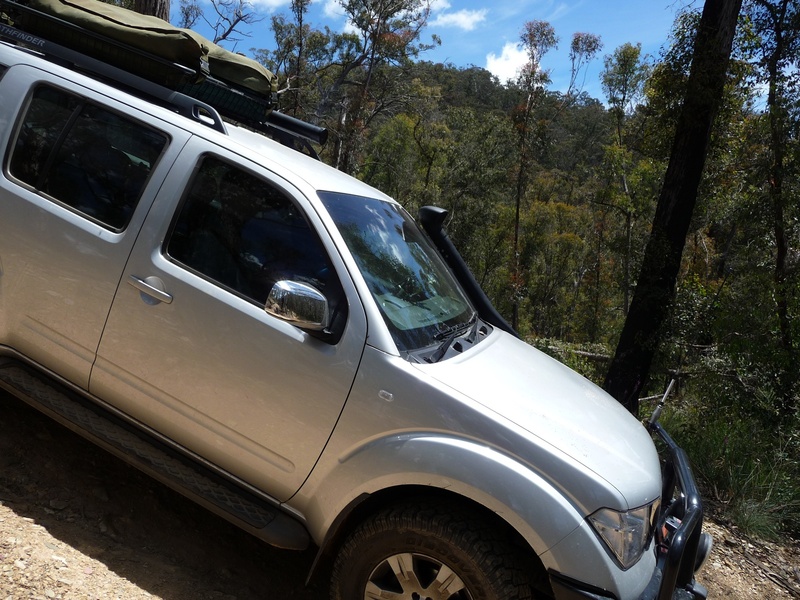 The Nissan Pathfinder has been in our family for a few years now and has been doing a great job in getting us to our favorite campsites and favorite spots around Australia. Living not too far from the Victorian High Country, the Pathfinder gets a good workout on weekends and during the school holidays. So far it has taken us to the deserts of Central Australia, the rainforests of Tasmania and the rugged mountains of the Great Dividing Range. Doing our research before buying the Pathfinder, we couldn’t justify spending the extra $10k to $15k on another vehicle make for the same features. At the time of purchase, we picked up the Pathfinder ST-L from Melbourne City Nissan for approx $55k. This included bullbar, warn winch, roof racks, snorkel and tow bar. It also included more safety features than other 4×4 vehicles in the same price range. City Nissan were great to deal with however it took them a few days to get the bulbar and winch connected to the front of the car. 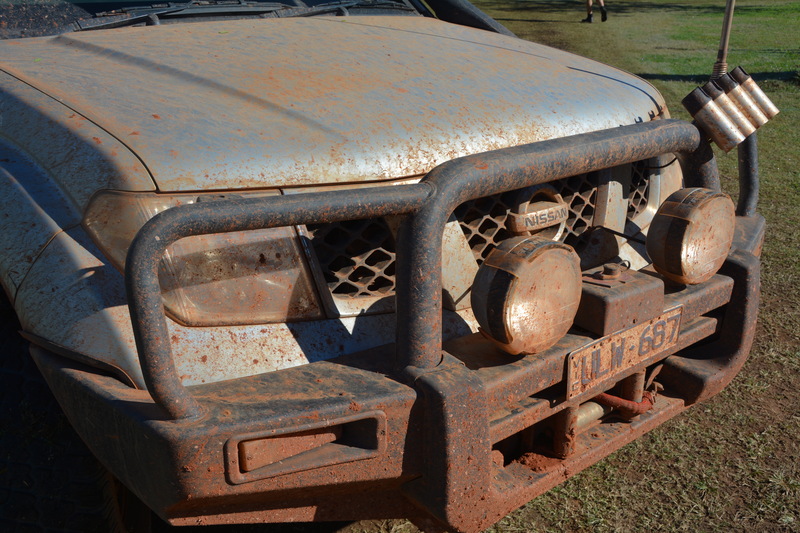 It seems not many people who live in the inner suburbs need a winch on their vehicles! 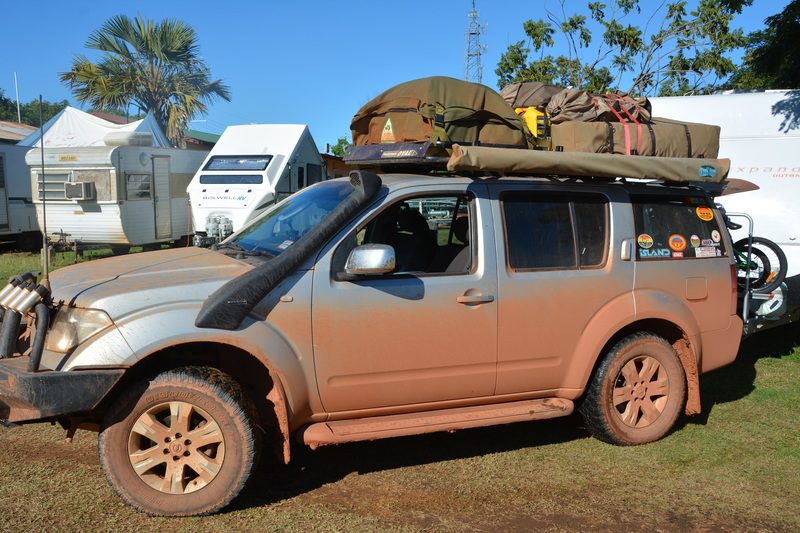 After a few trips away, people in their Nissan Patrols, Toyota Prados or Landcruisers were surprised at how well the Nissan Pathfinder would go. I was already used to the comments due to the fact that I had just upgraded from a Suzuki Vitara! Apart from getting stuck in the snow on a track that was marked “steep in sections” and getting rescued the next day, that car could just about go anywhere. But trying to fit a family of five in it just didn’t work! The 2.5ltr turbo diesel produces a nice 128kw of power and 403Nm. What does this mean? No idea!! what I do know is that I can overtake while pulling the Jayco Outback Swan, cruise on 100kph and still get around 12 litres per 100kms around town. I can even get that down to 10 liters per 100km if I drive at 90 and pretend I’m on my way to a bowls tournament. No offense to bowlers meant, Ive played a few ends in my younger years. Coupled with a 5 speed automatic, the Pathfinder is easy to drive. The gear changes are responsive and drop down nicely when traveling up a long hill on the highway or putting the foot down to overtake. Another good feature of the Pathfinder is that it can be driven around in two wheel drive therefore reducing the wear and saving on fuel consumption. All wheel drive or four wheel drive can be selected on a dial at arms reach inside the car. This links up to a electromagnetic clutch pack centre diff. Low range is selected with the same dial and works well when putting the gear in 1st or 2nd with the sport shift automatic gearbox and crawling up a steep hill. The interior of the Pathfinder was one of the key purchase points for us. It was stylish and comfortable and didn’t seem outdated like other 4x4s on the market. The other main feature was that it had seven seats with the rear two seats folding down therefore providing maximum space in the rear cargo area. The seats are also comfortable which is important for those long drives. On a trip to the Bathurst 1000 one year, a mate even pointed out that the seats were more comfortable than his Patrol. We have thrown everything at the interior over the years. Beach sand, mud, kids, dogs, red dirt, vomit and maccas (No, the last two were not related) with the interior handling it all. The carpet and seats come up pretty good after vacuuming sand, maccas chips and the odd Lego. Overall, part from the small amount of wear and tear, the interior is still going strong. One of the biggest issues is the lack of aftermarket gear on offer compared to say a Nissan Patrol or Toyota Landcruiser. It just takes a bit more research to find the aftermarket accessories for the Pathfinder. We replaced the plastic underbody protection plates with 5mm steel plates from TJM. 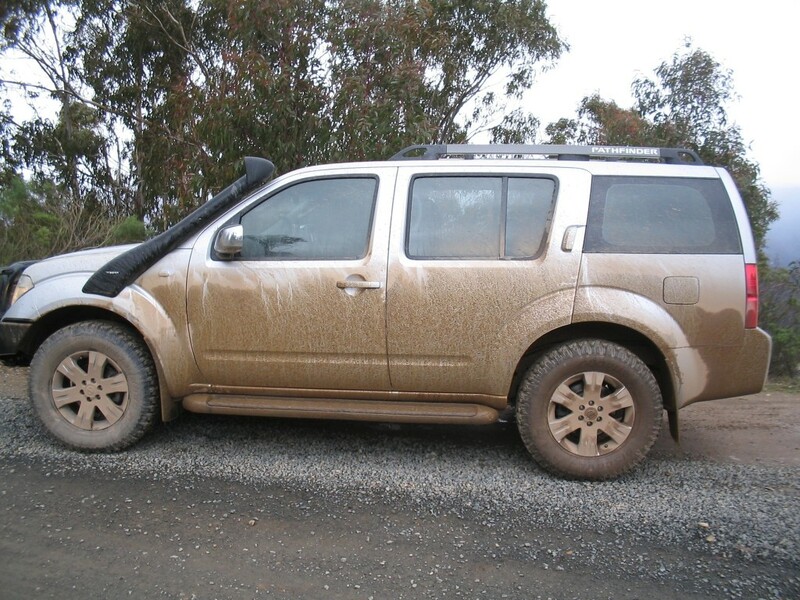 The plastic ones are on a track somewhere in the South Gippsland Hills after the Pathfinder’s first off road adventure. The Warn winch even got a workout on that trip. The other aftermarket gear we added was a set of off road tyres, battery management system and new suspension. After our first trip to the snow at Mt Matlock near Woods Point in the High Country, the decision to replace the standard suspension and tyres was an easy one. There was next to no grip with the road tyres on the slippery dirt roads and the gear in the back of the car was making the suspension hit the bump stops. We chose the Cooper ST tyres at $350 each. We are on our second set now and can highly recommend them. They are a little noisy at low speed on bitumen but great on the gravel roads. They still grip fairly well on wet bitumen compared to a more aggressive mud tyre. The suspension we chose was the Old Man Emu suspension from ARB in Dandenong. This gave the Pathie a 50mm lift and could now handle the tracks with ease. ARB recommended that anymore lift would put too much pressure on the cv joints. The upgrade made the car a bit stiffer and harder ride when no weight was in it. However, when loaded was when it would come to life with a softer ride and would handle any bumps on the track. 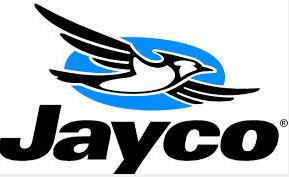 The suspension handles the weight of the Jayco Outback Swan easily. If I could complain, I would say that the rears drop slightly but that could be fixed with some airbags added. At this stage, I’m more than happy with the setup with suspension 6 years old now and still going strong. Im surprised at how well the Nissan Pathfinder goes offroad. We have had it in mud, snow, water and sand. The low range works well and the traction control is effective when one wheel is up in the air. The traction control however can work pretty hard at times applying the brakes automatically when the wheels lose traction. 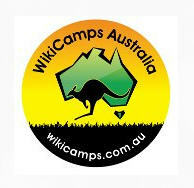 This was most notable on the slippery muddy road near Big Desert in north western Victoria after heavy rain had fallen. We could travel at 80kph however the traction control was working very hard constantly braking and unbraking. It is possible to turn the traction control, well sort of. It cannot be turned off completely. Doing circle work in the snow is just not possible! With IFS setup, the wheels don’t have the same travel as say a Patrol, however the IFS works great on road. The Nissan Pathfinder’s ride quality on the highways with a van in tow is comfortable and responsive. I’ve read reviews stating the opposite however it might be due to the suspension setup. 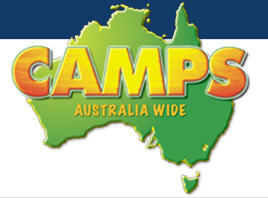 The real touring test is driving some of those long distances in outback Australia where a 7 hour drive is standard. No one complained about numb bottoms or stiff backs after a day in the car. The biggest touring issue is its 80 litre fuel tank that will only get around 450kms to 500kms when towing. 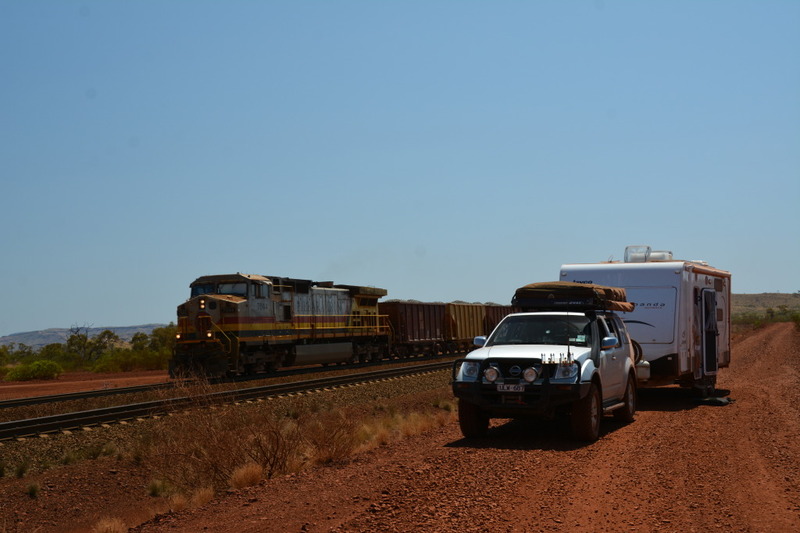 Travelling across the Tanami or Simpson Desert is not possible unless a couple of Jerry cans are carried. There are aftermarket fuel tanks but this means that the spare wheel needs to be mounted on the back. You won’t get much change from $4k for that setup. 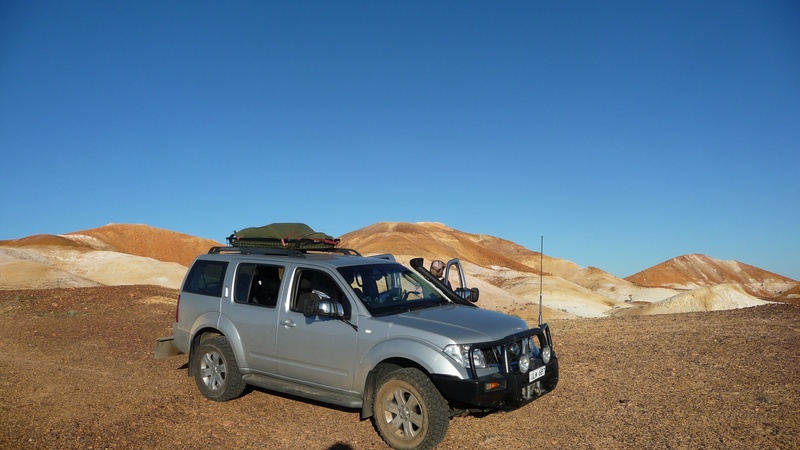 Don’t get me wrong, the Pathy has and still is a great touring 4×4 that will get you and the family to just about anywhere in Australia. However, along the way there were a few “issues” in the first few years. 1) Rear door handle broken – both door handles broke within 6 years. They cost around $150 to purchase unpainted. 2) alternator pulley fell off – lucky I had stopped at the Erica pub for dinner before heading bush with just the dog and I. Special mention to the publican who kept the bar open until well after midnight while waiting for the tow truck to arrive some 50kms away. Great nights are had when you can pour your own drinks from behind the bar. A good website that I have been a member of for a few years is the Nissan Pathfinder Forum. My member name is Vicbitter and have a few trip reports on there. 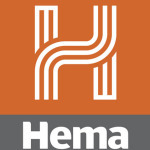 It is an invaluable website for getting ideas and solving problems with the car.